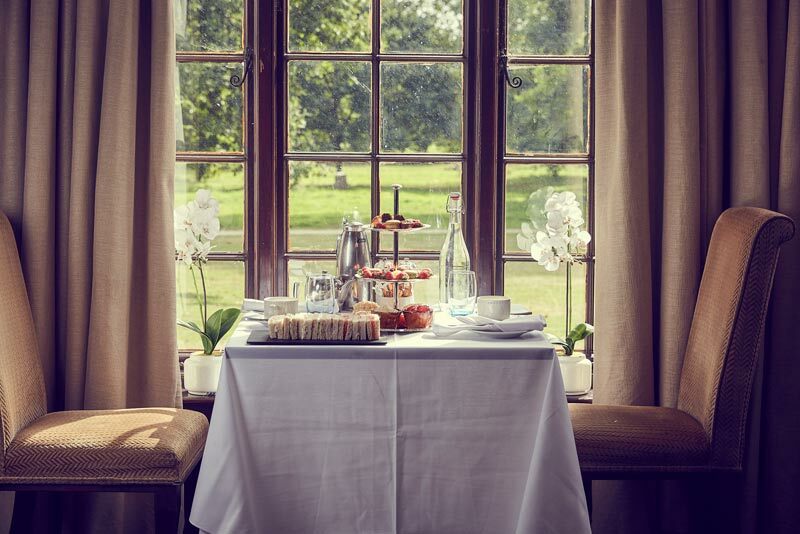 Milton Hill House Restaurant serves a delicious great British breakfast with both a hot and cold buffet on offer, whilst delicious seasonally inspired dishes can be found on our lunch and dinner menus. 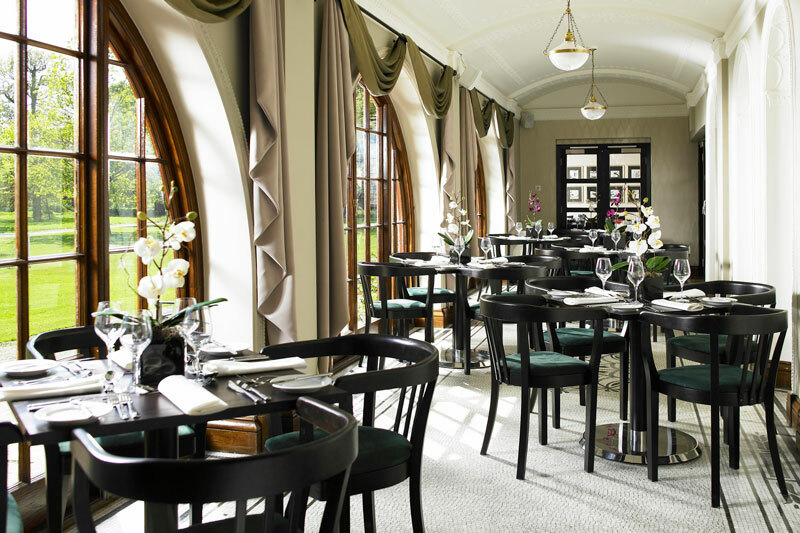 The Manor Bar is the perfect place to relax and unwind at the end of the day and offers a selection of wines, beers and cocktails, alongside a menu of comforting pub classics. 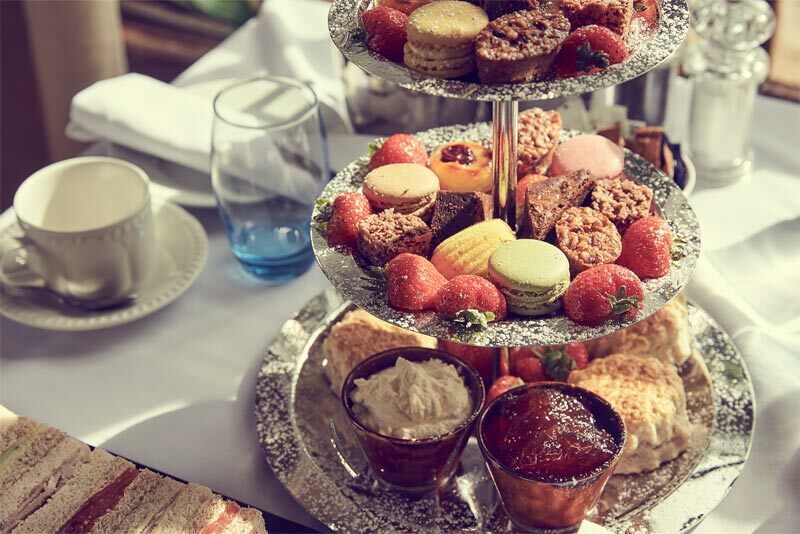 Afternoon Tea is available every day between 14:00 and 15:00. 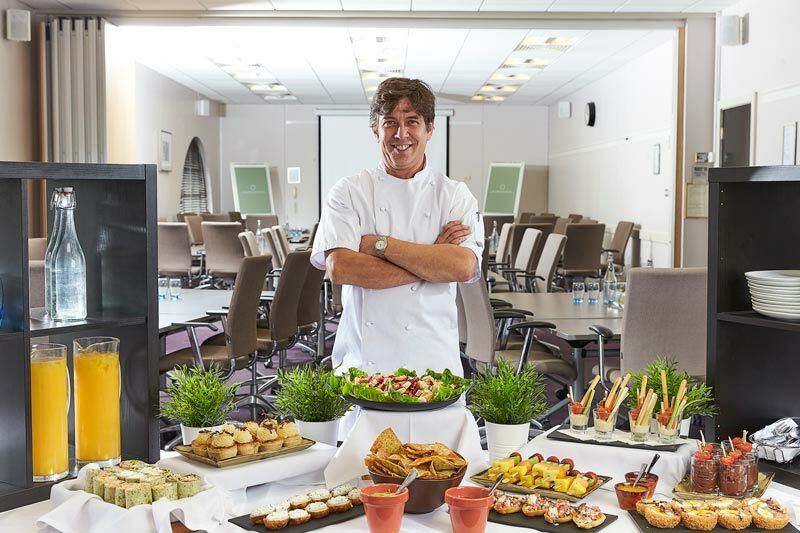 For just £19.50 per person, guests will be served sandwiches, cakes, scones and a selection of teas and coffee. Due to high demand, reservations are recommended. To book a table please call +44 (0) 1235 831 474. We also offer accommodation in Oxford if you’re looking to stay the night. Mon - Thur: Open from 17:00 until late. Fri - Sun: Open from 12:00 until late.